Both the iPhone and iPad is the perfect device for Retro inspired games. All work makes Jack (well StiGGy really), miss his retro gaming. A fix is needed. …but it’s all been fun stuff despite the mess and upheaval and bit by bit it’s all starting to take shape. On the plus side, all this DIY-ing has been a great excuse to wheedle some funds out of ‘the treasurer’ and some new and exciting power tools (also good for building custom arcade cabinets…ssh, mums the word!) My latest acquisition will have your arm off if you blink too long and is equipped with powerful lasers to blind you if don’t. It’s also got the word ‘Fury’ written on the box and I’m guessing the instructions might have mentioned Dolby 7.1, USB and a Flux Capacitor if I’d bothered to read them instead of chucking them in the bin along with the safety guards – only kidding! 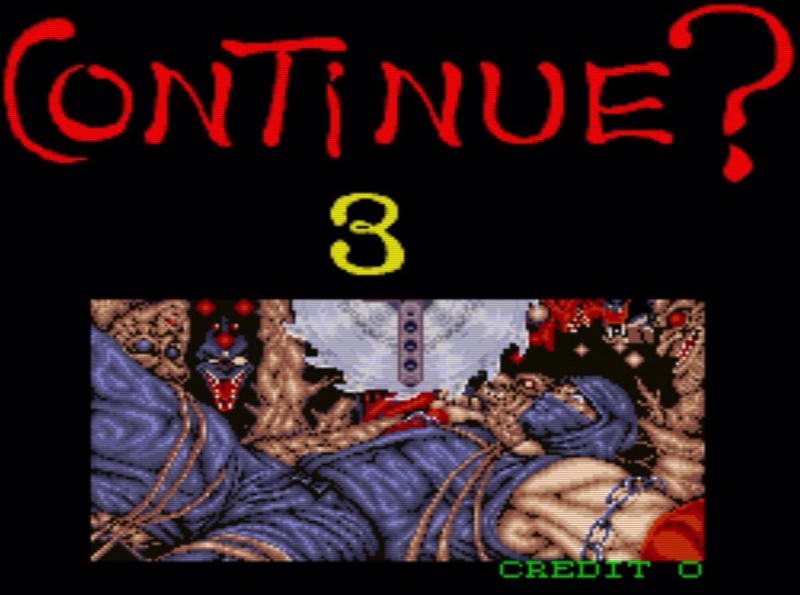 Testing it this afternoon springs to mind the continue screen from Ninja Gaiden/Shadow Warriors. I’ve decided that I’m definitely in need of a retro game fix (whilst I’ve still got thumbs eh? ), and thanks once again to ‘The Treasurer’ for filling my pocket with a stash of 10 pence pieces, I’ve been enjoying some early classics on my MAME arcade machine. As well as a hefty amount of Bomb Jack these past few evenings (so frustratingly good! ), it’s Midway’s Rally X that I’ve been returning to time and time again in the hope of grabbing that ever elusive flag to beat my top score. Moving the directional restrictor plate on my joystick to limit controls from 8 to 4 way really made a difference with this game – highly recommended. Away from the arcade machine, I’ve also been messing around with the Nintendo Gameboy / Gameboy Advanced emulator for iOS that caused a lot of excitement when it was release being that you don’t have to iBrick your device to run it – Time travel helps though! The touch screen controls are o.k-ish I find, as long as things don’t get too intense onscreen but here’s hoping a future update will include iCade/8-bitty support. 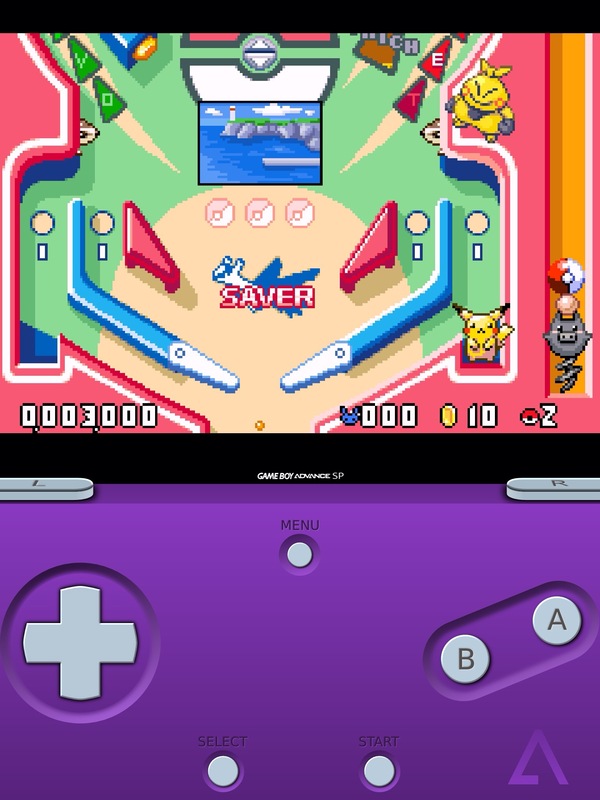 One game in particular that’s got me hooked (and thankfully one that uses fewer buttons) is Pokemon Pinball. I’ve never played a Pokemon game in my life (they’re on my gaming to do list) so I have no idea what most of the games references are, but pinball is pinball and boy do I like my pinball….and Pokemon Pinball is most certainly a damn fine game…..of pinball. Check out the faux GBA skin….probably the worst coloured model of them all but hey one does have the option to re-skin should one feel the need to crack open ones Photoshop. I’ve had so much much fun with this game I’ve actually purchased the original cartridge game via eBay which should be making its merry way to my GBA SP slot very soon. 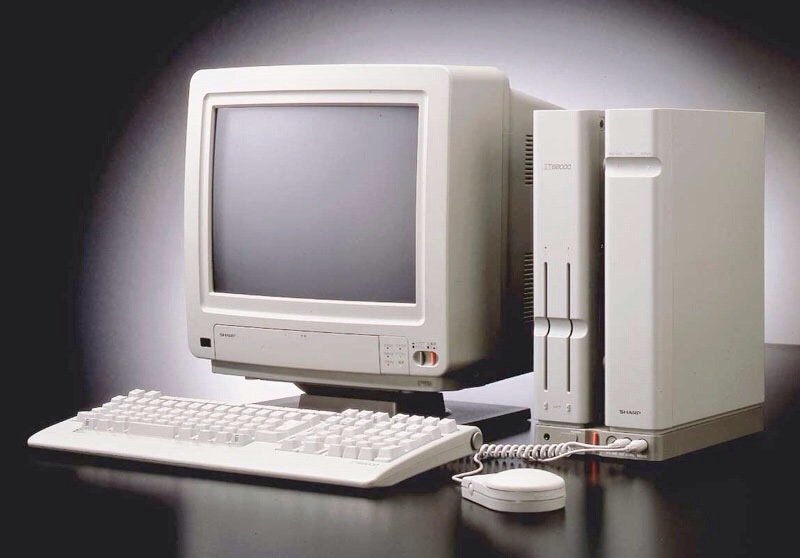 I got my first hands on experience with a Sharp X68 last year at Play:Expo which had one parked next to a chic-let Commodore 116. I sat down to play Specticede on the 116 and I recall having a conversation with the chap next to me who was playing Slapfight on it to which we both agreed looked absolutely stunning considering it was running from just one floppy disk. Later on I had an amazing time thumbing through the disk box and picking out and playing even more perfect arcade ports. Take Final Fight for example, incredibly faithful to the original….and only on two floppy disks! It’s perfect timing as well, because the latest issue of Retro Gamer magazine features a look at some of the more obscure title on the X68000 and some would have been surely missed judging by their long Japanese names. Thumbs up RG! So yeah, with that little fix, retro gamng zen is restored. If it drops out again, the first of this years Retro Computer Museum gaming weekend is just a month away! I should be packing…..just one more go. I’d finished them a lot sooner than I thought so whilst I wait for Curstie to come home from work, I’ve been catching up on my retro gaming scene news and, amongst other things, caught the announcement of a new Bomberman game produced my Samar Productions and released by RGCD. Bomberland – RGCD certainly have put together a great package. Loving the orange cart. I’d previously played a WIP version of Bomberland back in 2012 and a great game it was too despite being in early development. It’s nice to see it finally being released with a polished RGCD fanfare. I was keen to take a quick peak at this today so I’ve purchased the digital download edition from the RGCD site. The file is also in .CRT format so hopefully I can transfer to my EasyFlash cartridge to play back on my C64. Bomberman will always be a great multiplayer/party game – the huge ten player Sega Saturn version usually set up at events hosted by the Retro Computer Museum have become incredibly fun. 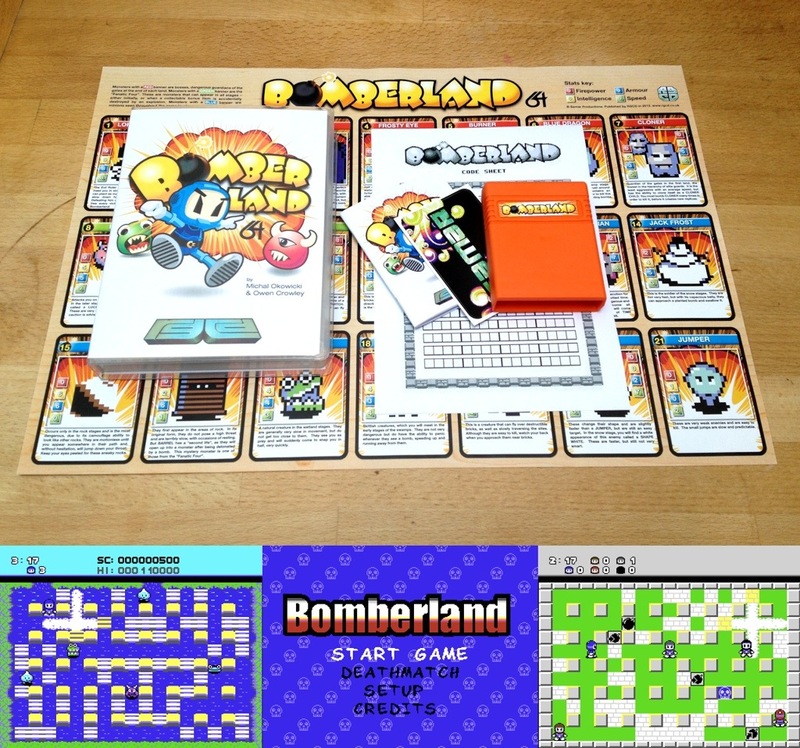 …and no doubt Bomberland will also play brilliantly with a few mates, especially as there’s support for the Protovision four player adaptor. This afternoon, I’m flying solo and for game thats really designed to play against real opponents, it’s bags of fun even in 1-up mode. No time to play for too long though, there’s packing to be done! In the event of Bomberland withdrawals in our hotel later on, I’ve imported the file into the ios version of c64.emu and got it running on my my ipad…the 8-bitty will be coming with me too! Last year, RGCD had a exhibition stand at Play:Expo where you could hang out and play some of their game releases as well as the opportunity pick up a some of their cartridges at discount prices. Here’s hoping that they’re there again this year and I can go see them again tomorrow. Here’s also hoping they’ve got a C64 4-up version of Bomberland setup to play. 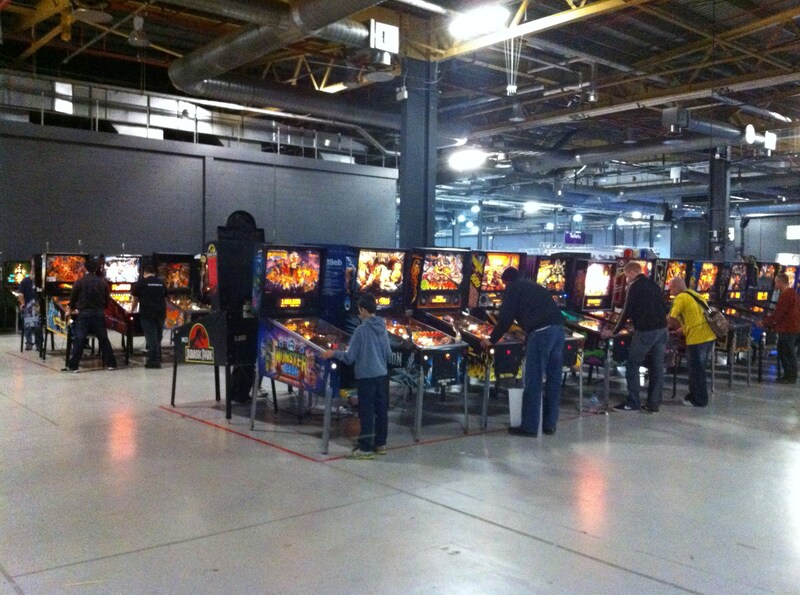 This Friday we’re heading to Manchester for this years Play:Expo and a whole weekend of retro gaming including row upon rows of arcade cabinets, classic computers & consoles and of course, what I’ve been waiting for all year…pinball heaven! 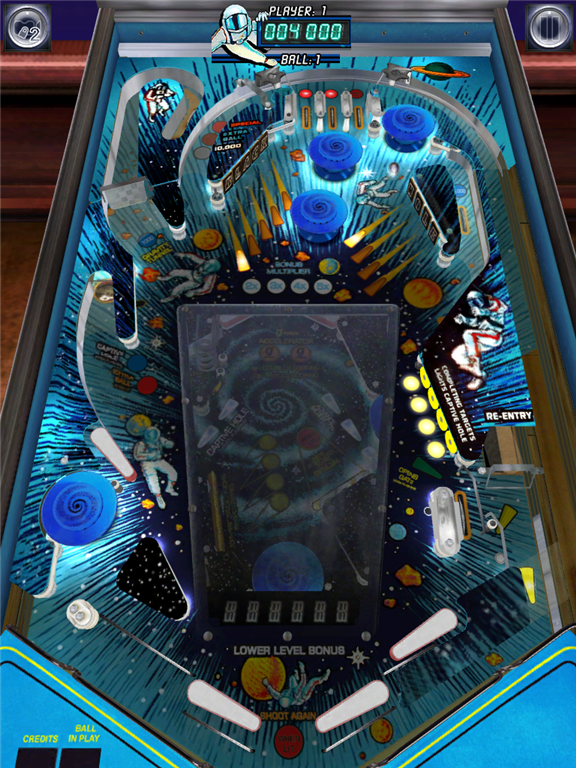 Although I can dream of one day owning my own table (cue, dreamlike music and a neon lit pinball table nestled between my two arcade cabinets in my man cave) until that time and yanked back into reality, it’s digital emulation for me and so I’ve been honing my flipper skills in preparation for this weekend via tables loaded in Visual Pinball on my PC and the truly epic, Pinball Arcade on my iPad. 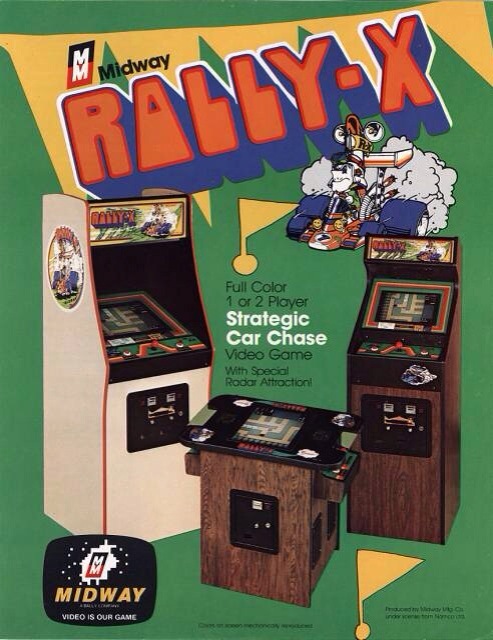 At Play:Expo, I’m hoping to see the return of both Pinbot and Bride of Pinbot tables as well as favourites like Black Knight, Xenon and Mr Fantastic. 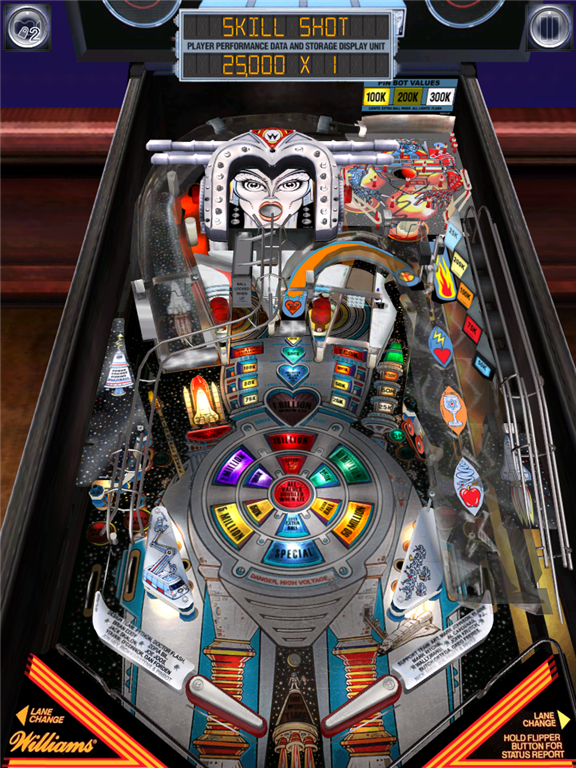 Some of these already feature in the Pinball Arcade app and there are others I’ve only ever played under emulation I’m hoping to play on the real thing. 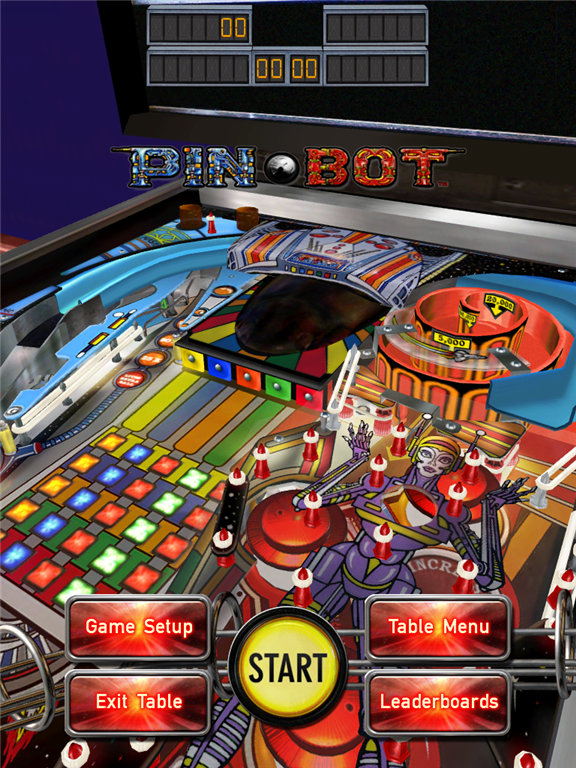 Multiball madness in Bride of Pinbot. Now this really would be cool. Here’s hoping that Play:Expo features a Gottlieb Black Hole table. It’s been ages since I’ve caught up with some of my fellow retro gaming chums too so as well as all this gaming its going to be great to hang out with so many fine people. As always, I’ll post any photos during or on our return. Are you planning on attending this years event? 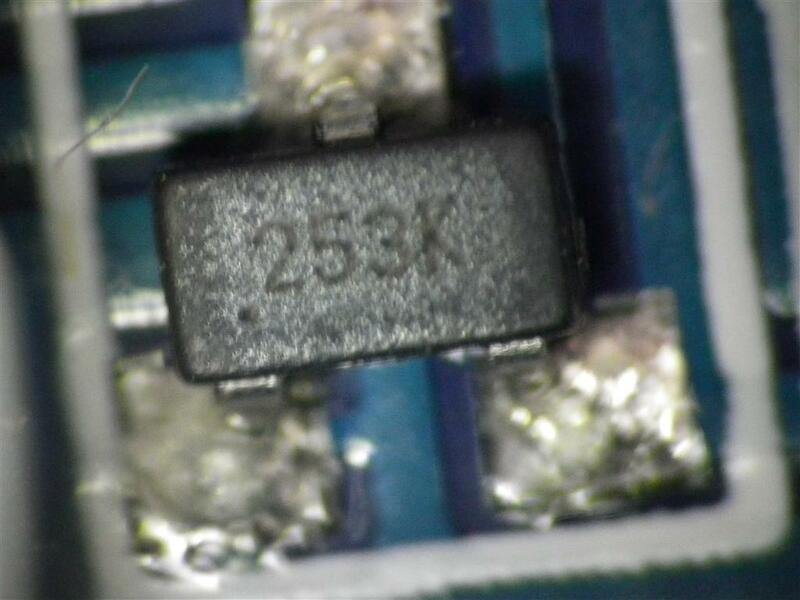 Regarding your comment regarding your faulty iCade board – I’ve opened mine this evening and looked at the U2 SOT-23 smd element but initial couldn’t read the identification letters. Man, you must have good eyes if you can read yours especially with smoke damage! In the end I had to set up my camera, lamp and macro lens to read it. I’m not sure if this is any help to you but here’s a picture of mine. 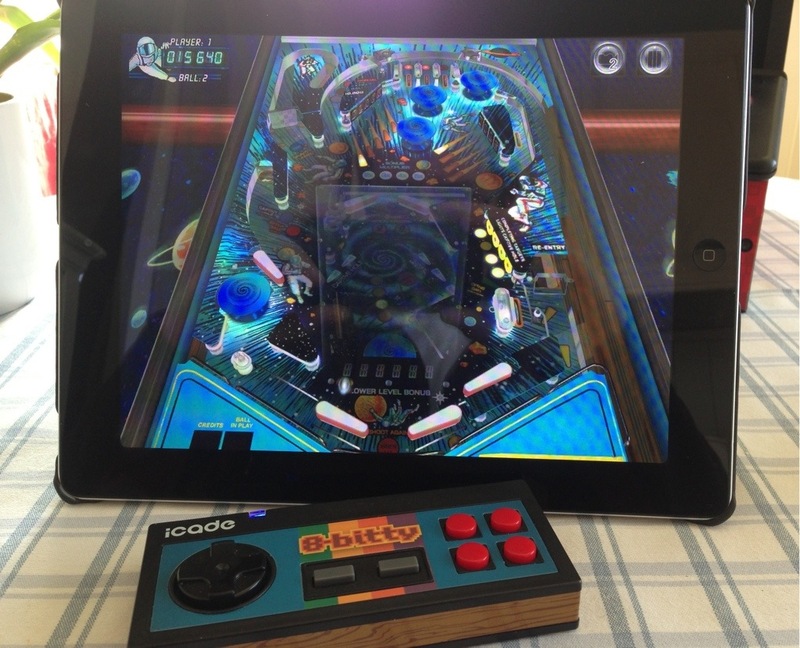 Pinball Arcade gets iCade and 8-Bitty controller support. 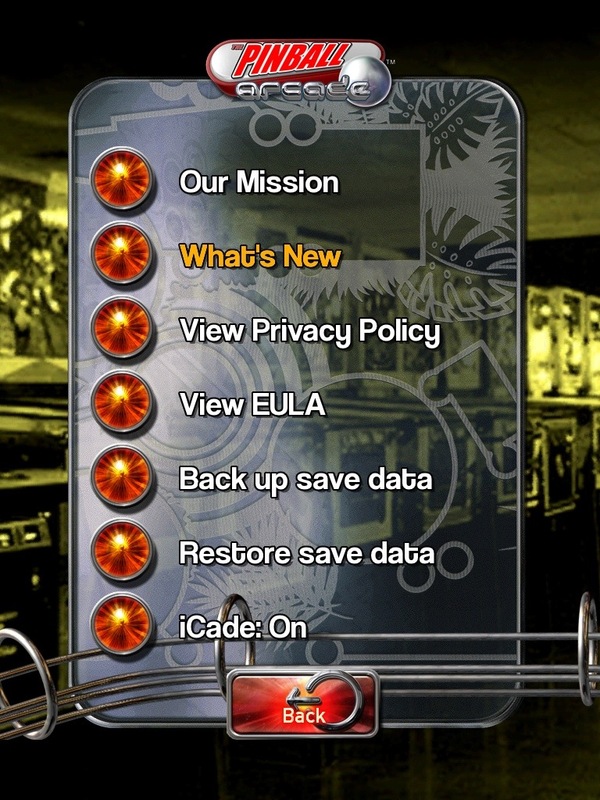 It’s looks like after many requests for iCade controller support by the fans of the Pinball Arcade iOS app, last nights update includes this much welcome addition. You’ll need to activate iCade support first, which is lurking at the bottom of the main menu options screen….it took me a while to find it! With that done, you can now navigate the menus etc with your iCade. The button mapping is pretty good too, the flippers are spaced on the far left and right of the iCade buttons (on mine it’s the bottom white and bottom red button) with tilt and extra controls using the middle four buttons. 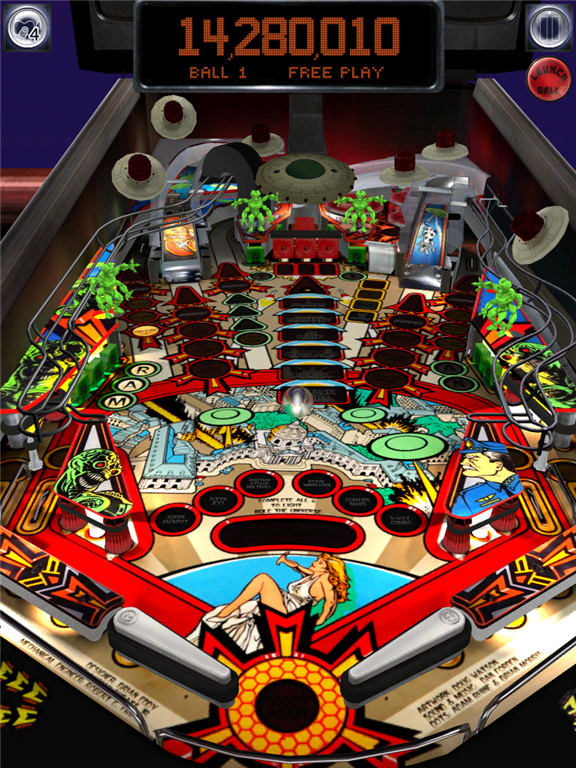 For those tables with a classic plunger, pulling down on the joystick will launch the ball. And I’m please to find that the iCade support also extends to the 8-Bitty controller too. Sadly the buttons are a little mixed up as the flipper buttons use the top left shoulder button and one of the standard red fire buttons (bottom left). It’s a shame that both top shoulder buttons couldn’t be used although after a while you do get used to them. I suppose there’s always Blutrol if you want to customise yourself? 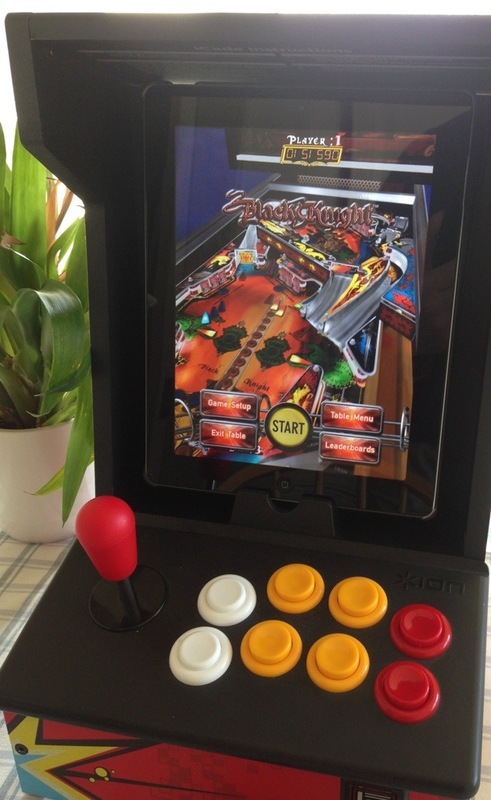 I’ve not tried the iCade Jnr on my iPhone yet but I’d be pretty confident in guessing that it’ll work too. The Internet is already displaying fan made iCade/pinball modifications using the Blutrol app, but having native iCade support means that you can mod away without having to Jailbreak your device. I don’t think I’m wanting to drill into my own iCade just yet though but an idea is forming for my own pinball mod. And finally, this latest app update also brings another classic 80’s table – Space Shuttle (Williams) with promise of more vintage tables to follow. My vote is on Meteor please.